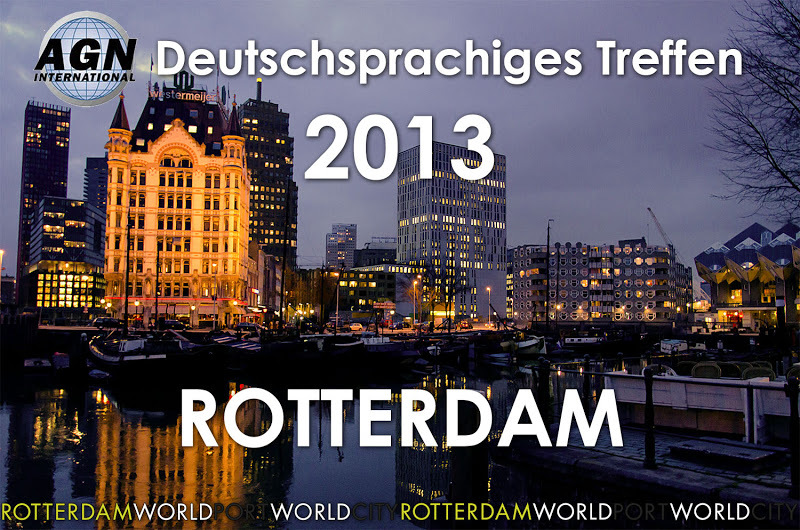 The annual German-speaking AGN meeting will be held in Rotterdam from 31 October to 2 November 2013. On the occasion of the meeting, cross-border tax issues are discussed. Schaffer & Partner actively approaches other members of the AGN group, since the requirements of the European law influence more and more national law. In order to be able to render high-quality services, it is important to keep close contact to the other members and to know the partners we collaborate with personally. In the scope of our series of lectures organised together with BVMW, we are delighted to invite you to our information session on the topic „From the order confirmation to the receipt of payment – more efficiency through integrated IT solutions for medium-sized businesses“. The lecture will be given by Mr. Lassen from DATEV as well as Mr. Schrepfer and Mr. Winterhalter from Schaffer & Partner. We are looking forward to receiving your registration via email or fax. Schaffer & Partner, Prague, accompanied the AGN European Meeting 2013. Schaffer & Partner is a member of AGN International, the fourth-largest association of separate and independent accounting and consulting firms. With his speech, given on 24 April 2013 in the offices of Schaffer & Partner, Dr. Schaffer showed cleary which data about tax payers can be found out by the tax authorities by which ways. In the scope of our series of lectures held together with the association BVMW, the speech of our lawyer, Mrs. Sophia Schmid, represents a resumé of all typical problems in the field of labour law owners, personnel managers, HR assistants and CEOs have to deal with. Mrs. Schmid dismantles labour law “rumours” – some of them widespread – and gives a lot of legal tips about the day-to-day personnel work which might be helpful to avoid irritations and, in the end, unnecessary expense. On 11 April 2013, the workshop “Initial Public Offering (IPO)” was held at the Munich Stock Exchange. The aim of the workshop was to show the opportunities a going public might provide for a company and how the company’s road to there can be managed together with the right partners. Mrs. Sabine Erhardt, Schaffer & Partner, gave a lecture on the contribution the auditor may make to the procedure. Schaffer & Partner is again the only firm in Franconia / Northern Bavaria which made the top list of German tax consultants.